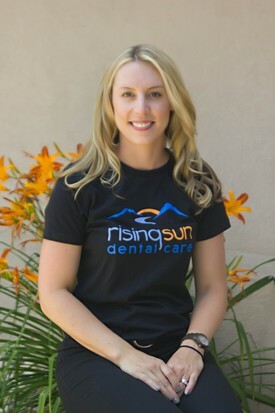 Dr. Haines enjoys helping fearful patients learn that dentistry doesn’t have to be painful! Adults and children of all ages can depend on receiving gentle care utilizing the newest technology dentistry has to offer. Dr. Haines emphasizes incorporating digital procedures to her general practice to enhance patient comfort, shorten appointment times and improve restorative outcomes. In her free time, she enjoys spending time with her two daughters Makayla and Cameron. They enjoy skiing and playing with their golden retriever Riley.